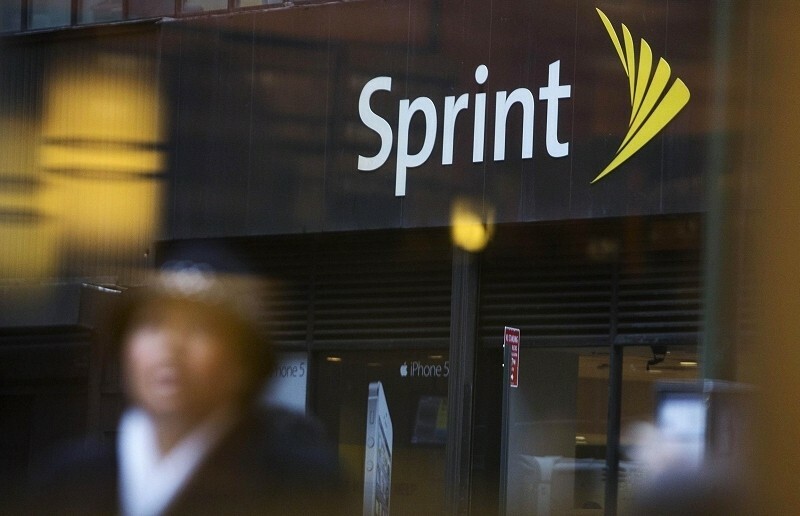 Sprint has unveiled an ambitious promotion to steal customers from rivals AT&T and Verizon. Starting this Friday, December 5, the wireless provider will be willing to create a custom plan that more or less mirrors what users currently have with their rivals and offer it at half price. For example, if you pay $320 for service for your entire family, Sprint will only charge you $160 if you switch. Potential switchers can bring their existing wireless bill to a Sprint store or upload a copy to their website. The carrier will then create a custom plan that includes unlimited calling and text. As for the data allotment, Sprint will find a plan that most closely matches what you are currently signed up for. Now we get to the stipulations. First, anyone switching as part of the promotion must surrender their existing mobile phone to Sprint – as in, you don’t get any money for it. Since you obviously can’t bring your own device, Sprint mandates that you must buy a new phone either through their leasing program, the carrier’s Easy Pay installment plan or simply buy it outright. Anyone failing to turn in their old phone within 30 days will be charged a $200 non-return fee (although that may not be so bad if you have an expensive handset that could bring more than $200 if sold). At least one phone must be turned in at the time of activation and you’ll be required to switch all lines that are on the bill serving as proof. The required trade-in certainly helps to explain how Sprint will be able to financially pull off the promotion. Furthermore, if you commit then decide a few months later that you need more data, you’re out of luck. Doing so will void the half price plan and you’ll be subject to a standard rate plan. On the bright side, Sprint is offering the $350 contract buyout offer with the half price promotion but even that comes with its own set of unique requirements. Participants can also utilize Sprint’s early upgrade program for an extra $10 per month, per line for phones purchased through Easy Pay. One can also save $36 per line as Sprint will waive the action fee on each line you transfer.